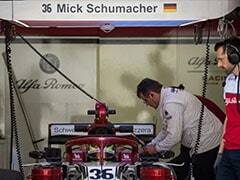 Seven-time Formula One champion Michael Schumacher met with a serious accident while skiing in the French Alps. His condition is described as serious and while prayers and wishes for a full recovery go out to him, here is taking a look back at the German's fine career on the track and off it. Images courtesy: AFP and AP. 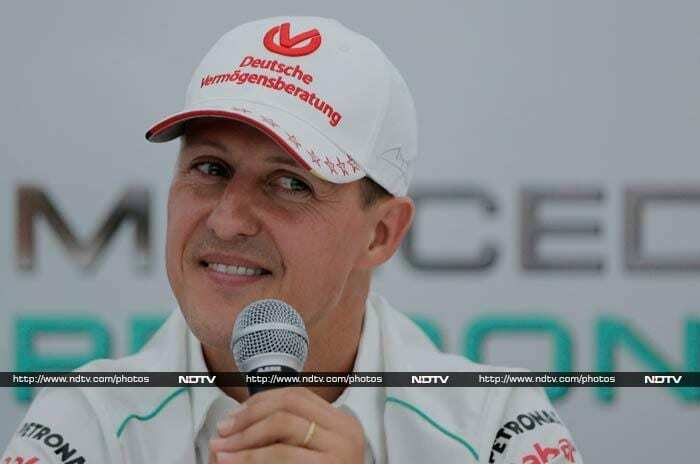 The 44-year-old Schumacher has always been a speed enthusiast. 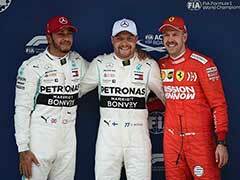 He began his career when he took to karting as a child and quickly rose in prominence. 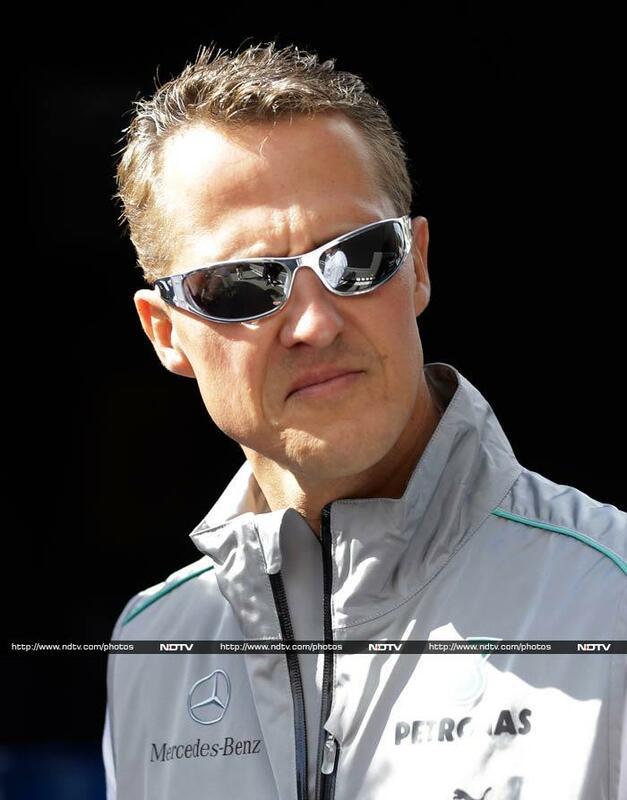 Shumacher was born to Rolf Schumacher - a bricklayer and Elisabeth in Hurth on January 3, 1969. It is quite well-known that young Michael's pedal kart was modified with an engine while he was still four years old. A small accident - he hit a street light - made his parents take him to the kart course. By 1983, he had obtained his kart license and subsequently won several German and European championships. After superb performances in several other leagues as well, Schumacher finally made his F1 debut with Jordan-Ford Team in the 1991 edition of the Belgian GP. 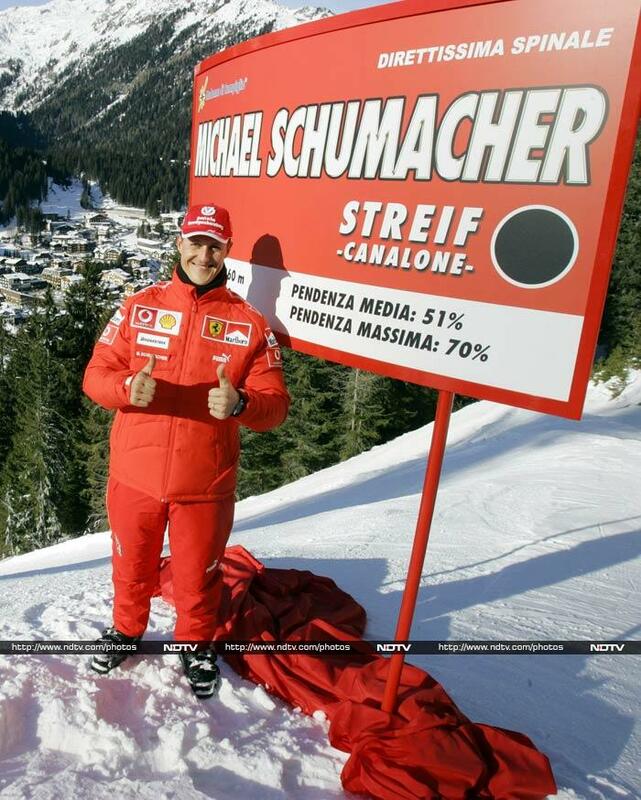 In his debut race, Schumacher qualified in the seventh place - the team's best in the season. He may have retired from the race eventually with clutch problems but here was a racer who had the F1 fraternity raving about him already. 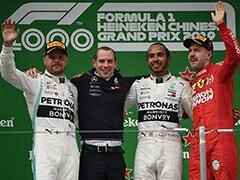 He was subsequently signed by Benetton-Ford for whom, he finished the season with four points. 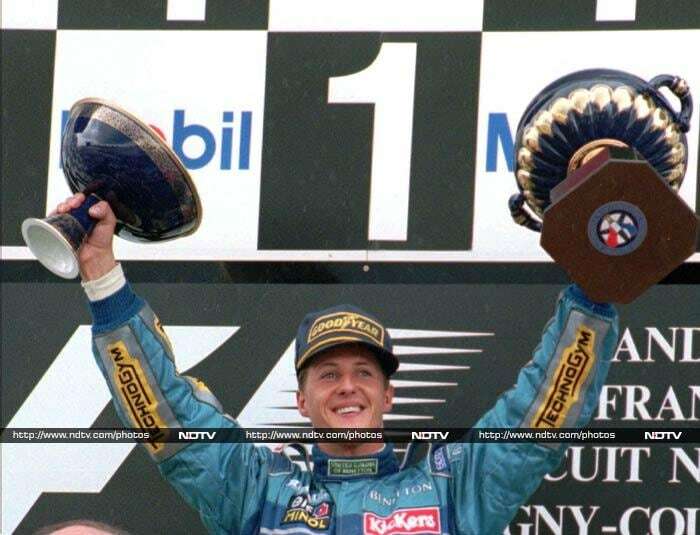 In 1992, Schumacher got his first podium finish when he finished third in the Mexican GP. He went on to finish third in the drivers' championship. 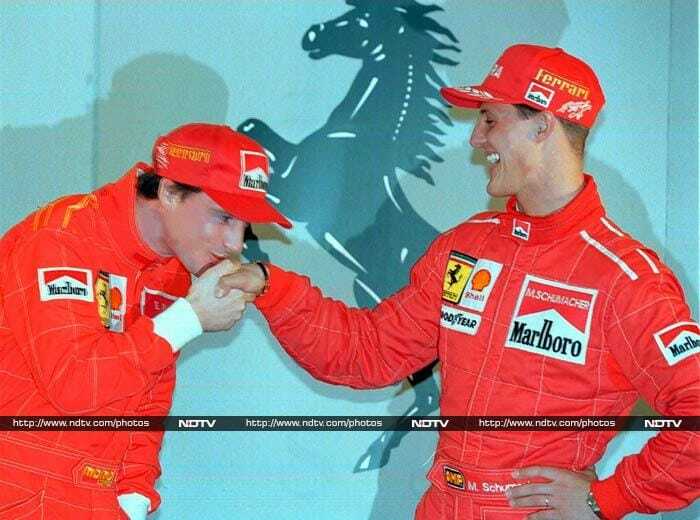 Schumacher was signed by Ferrari in 1996 and this was a partnership that dominated F1 for several years after. He had won the title twice by now and with Ferrari, he added five more - 2000, 2001, 2002, 2003 and 2004. 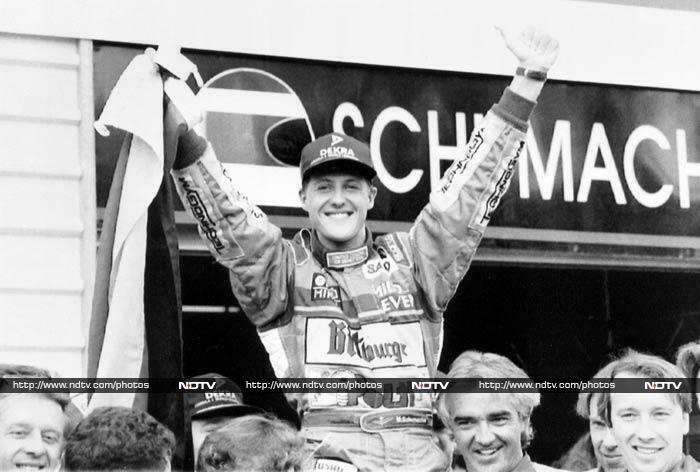 Schumacher though has been a superstar in sports in every sense. With a huge fan following, he has been seen enjoying other sports as well - during promotional and charity events. He is seen here at a charity event with celebrities playing tennis. F1 though is where his herat truly was. This is perhaps, the reason why he chose to go back on his decision to retire (he did not race between 2007 and 2009). 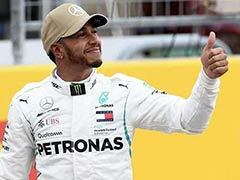 The speed-king returned to the track with Mercedes in the 2010 season and though he could not recreate the magic of his younger days, was looked up to by all drivers including young Sebastian Vettel. 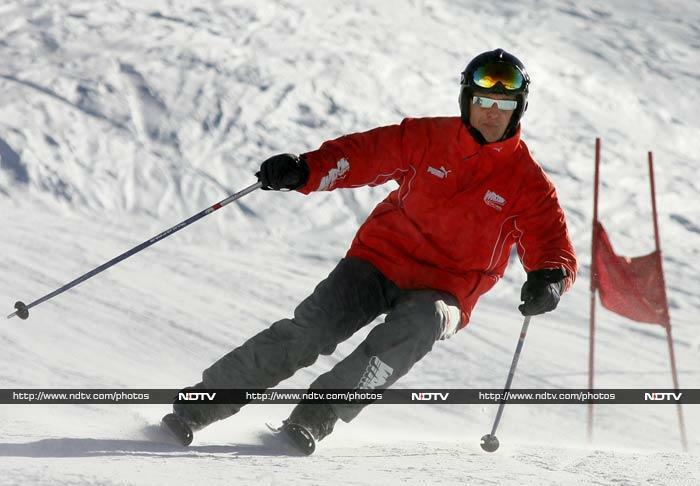 Schumacher retired for the second time at the end of the 2013 season and has been spending a lot of his free time skiing. His recent accident may or may not be serious but here is wishing him a speedy recovery and his family - Corinna Betsch, whom he married in 1995 and has two children with- the strength to cope.